Bring your after-school science club to life with safari science outreach! The Learning and Discovery team at Knowsley Safari have developed a number of exciting sessions to bring the science that happens at the safari to your after-school science club. In the Knowsley area they can visit schools over a series of weeks to deliver a range of topics and spark children’s interest in science topics they may not have come across before. Their safari science programme aims to increase pupils knowledge and understanding on a number of topics linked to science, animals and conservation. The programme is designed to be interactive, promote positive behaviour, allow pupils to think for themselves and problem solve while taking part in practical activities. And most of all it is designed to be FUN! Sessions are designed for groups of 10-30 KS2 and KS3 children and last one hour, children must be supervised by a teacher throughout the sessions. 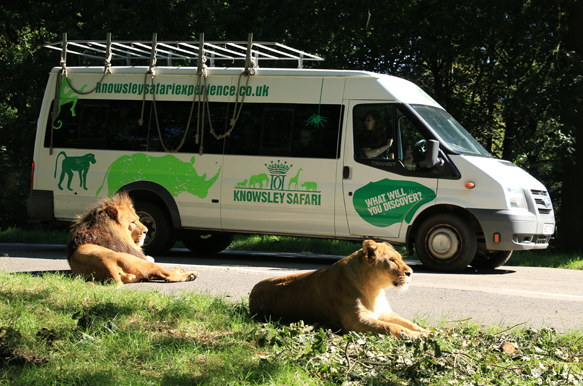 Where: The team can travel within a 15 mile radius of Knowsley Safari to deliver this exciting programme. 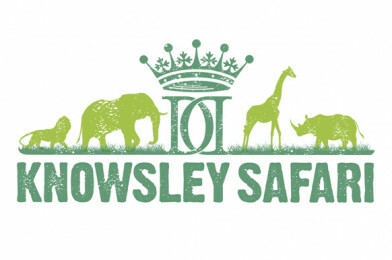 *Knowsley Safari are keen for children that may otherwise not be able to benefit from the offering at Knowsley Safari to be able to benefit from this after schools programme. Therefore they have priced the sessions to merely cover costs in the hope that this will make the sessions accessible to all.